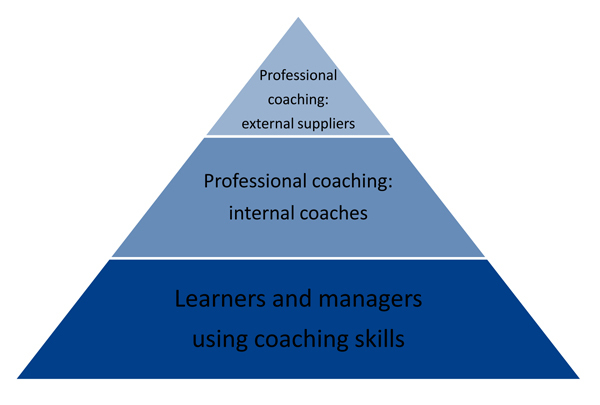 What is Corporate Coaching? 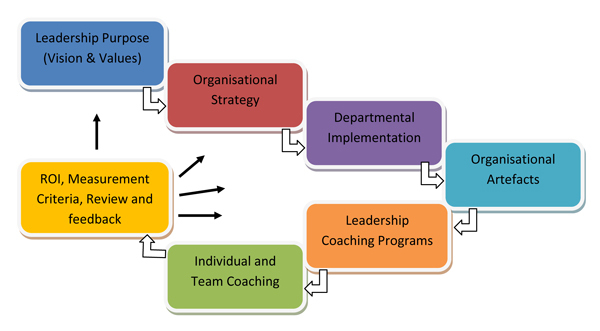 – Corporate Coaching supports the organisation to successfully implement people strategy. Another way to look at it is partnering to support whatever organisational development (OD) initiative the organisation is trying to accomplish. Organisations are great at creating OD initiatives (cultural change, retention and attraction strategies, performance management systems etc) and sometimes struggle with the implementation. This is where we shine especially when the organisation is developing a coaching culture. The key to success is to partner with the client and customise a solution so it’s very fabric looks, feels and smells like the organisation. The implementation of OD initiatives often get stalled because we don’t equip leaders with the skills necessary to bring about effective change. The direction that organisations are moving to with respect to culture is that of a “coaching culture”. For effective cultural change, we need to change the types of conversations we are having. Our conversations drive our relationships which drive the culture of the organisation. The cultural change roadmap has many components. DraperCo partners with organisations at all levels to fills the gaps where appropriate. We have many products and services that support organisations on their journey from strategy development and leadership programs through to measuring ROI. In some cases, we partner in many levels of the process and in others we support the organisation in just one area. Internal coaching community: professionally trained and qualified people deliveringcoaching to staff usually outside their own team. The coach approach: greater numbers of leaders and managers using coaching skills to develop and support others to be successful. From the boardroom to the shop floor a C-IQ facilitated session will result in more creative and meaningful outcomes. As a result, you will end up with a plan that is more sustainable and has stronger buy-in.